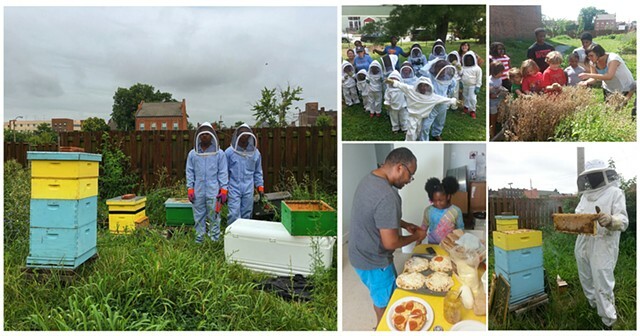 The Living Proposal is the pilot program for the Pruitt-Igoe Bee Sanctuary. In 2012, an outdoor classroom was created consisting of two bee hives, eight garden beds, and an art studio to host summer youth workshops. The Living Proposal offers free summer arts and educational workshops for youth. Since 2012, eighty-five middle school students have participated. Paid summer jobs and a youth mentorship program were created for young adults 15-23 years old in 2014. Over the past four seasons, twelve young adults have been employed by the Living Proposal. From 2015-2017, the Living Proposal has incubated a senior women's health program called the Wise Women.